London's SWIM burst on to our radar making some truly spectacular dreamy synth-pop. Whilst their name makes them relatively un-googable, Swim's tropical drenched music fills the void of mundane and normality with an entrancing sun-kissed 80's vibe. Can't wait to hear more. 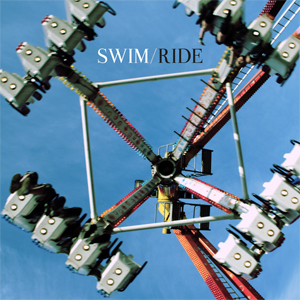 Ride is released October 22nd October via Bad Life.